Photo editing: Have the photos, but need a professional “eye” to edit them? Let me do that! I can edit any image for overall look, sizing, quality, color correction, sharpening, and so on that you may need. 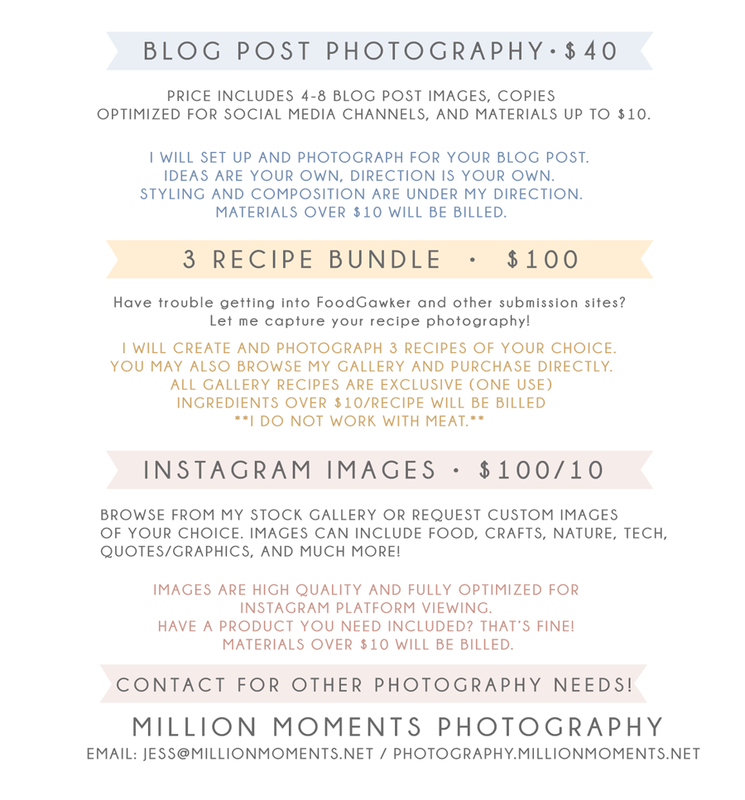 Basic graphics: Great for Instagram, contests, Pinterest, and more – I can create custom graphics for you! Mentorship/Lessons: Want to take your photography to the next level? Hire me to help you get there! Together we will find your strengths, weaknesses, assess your needs, and help you become the amazing photographer I know you can be!